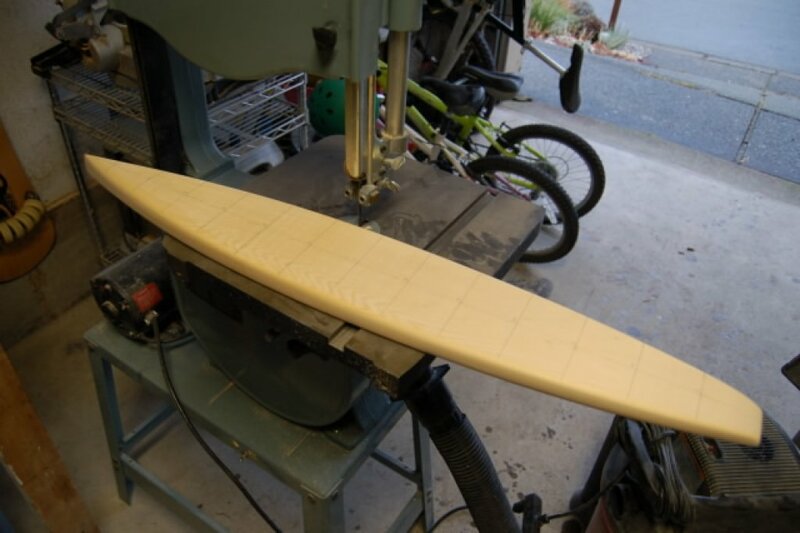 Based in North Vancouver, Kelvin Humenny has been known to create the finest hand crafted stand up paddleboards anywhere, and his latest 14′ flatwater race board, the Sliver, maintains that exceptional level of workmanship. 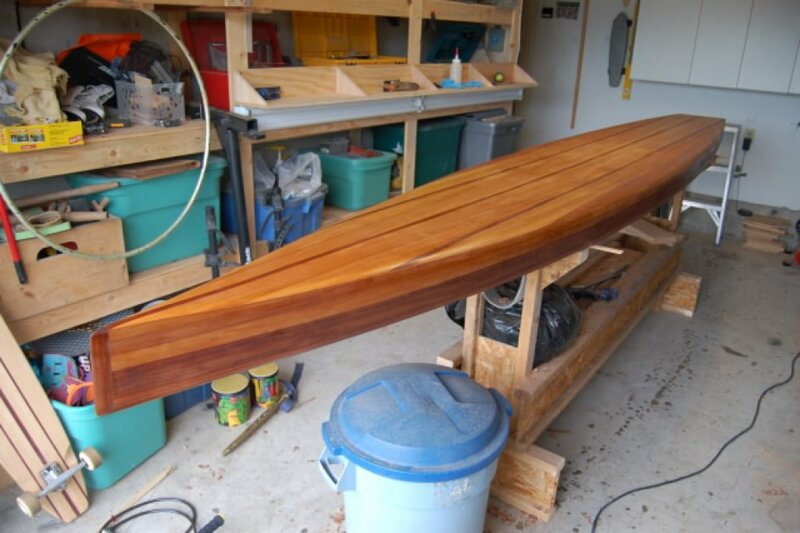 Dimensions are 14’ft long, a fairly narrow 26″ wide, and 4 3/4 thick, and weighs in at 34 pounds, which is surprisingly light for an all wood construction board. 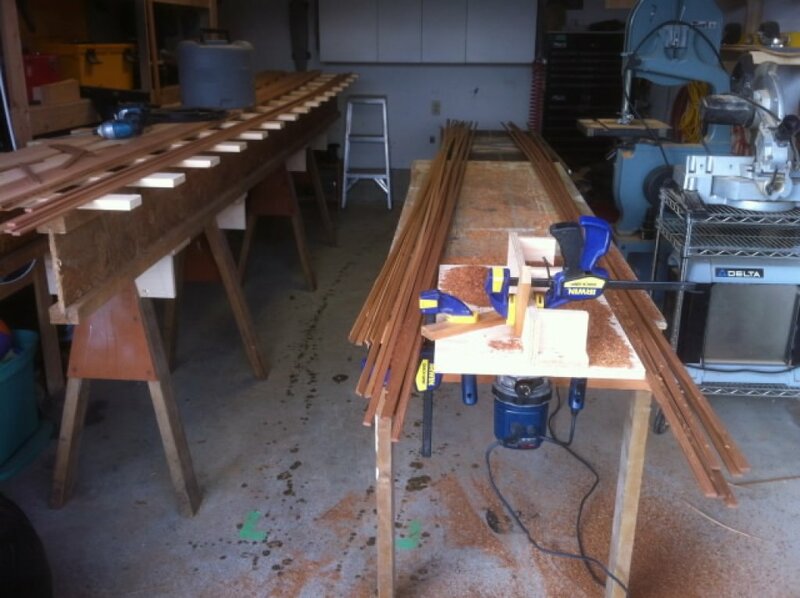 And here’s a gallery of images documenting the build process. Time consuming, but incredibly rewarding I’m sure.. I am interesting to this Drift 14′ Sliver. Do you sale this product? Or we can order ? Please reply and thank you so much! Thanks Bob, I wish I could afford to give you one, a “paddle for the planet” special edition. I’ll work towards that. Let’s talk, feel free to email me at kelvinator@telus.net until I get driftsup.ca up and running. I saw your picture and a big gratulation for your bord! It looks fantastic! Thanks and all the best from Austria. 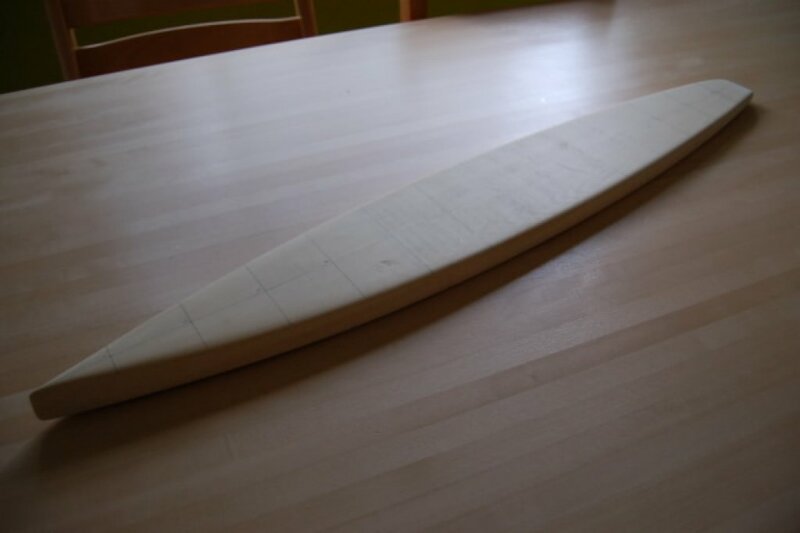 I want to build my own wooden sup can you gife me some advise. Or may I buy your build plan ?? I would like to hear from you. Wow Kevin nice work.I am in the process of looking for plans to build my own board.So far this one looks very appealing to me.Just wondering where the plans came from or did you draw them up yourself? Would appreciate any info you could relay to me.Thanks. Sorry Kelvin.I called you Kevin.Needless to say, still amazing work. Hi Kevin, first would like to congratulate you for the great stand up that u built, looks fantastic, nice work! 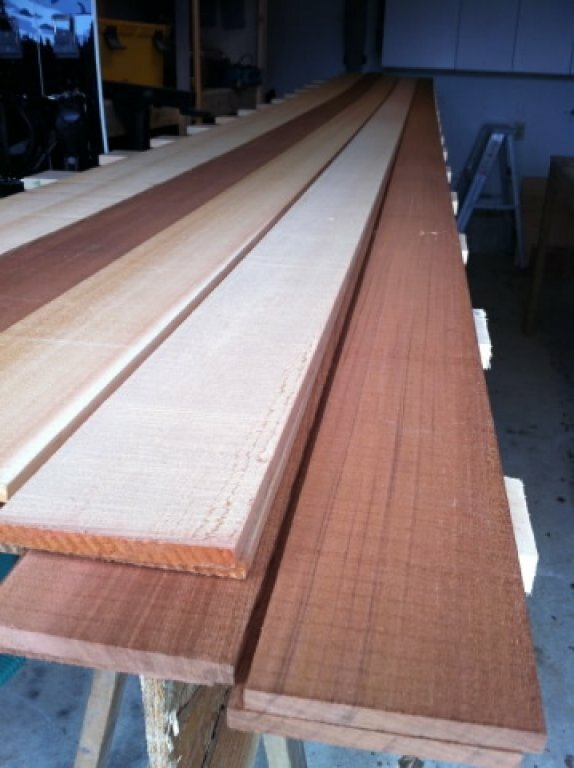 I would like to ask you about the thickness of the wood that you used in strip planking, 3/16 or 1/4? Hi! I am in absolute love with this board!!! My step dad and I are planning on building one 🙂 are the plans available for sale maybe? I hope hope hope so 🙂 it looks like an amazing board ! You can get in touch with Kelvin at kelvinator@telus.net, I believe he is indeed has, or will soon have, the plans available for sale. Bom dia, gostaria de adquirir o projeto desse sup race 14′ como devo proceder???? Como devo proceder para comprar esse projeto ?? Hi Kelvin, do you sell the plans of this paddleboard. Beautiful build. 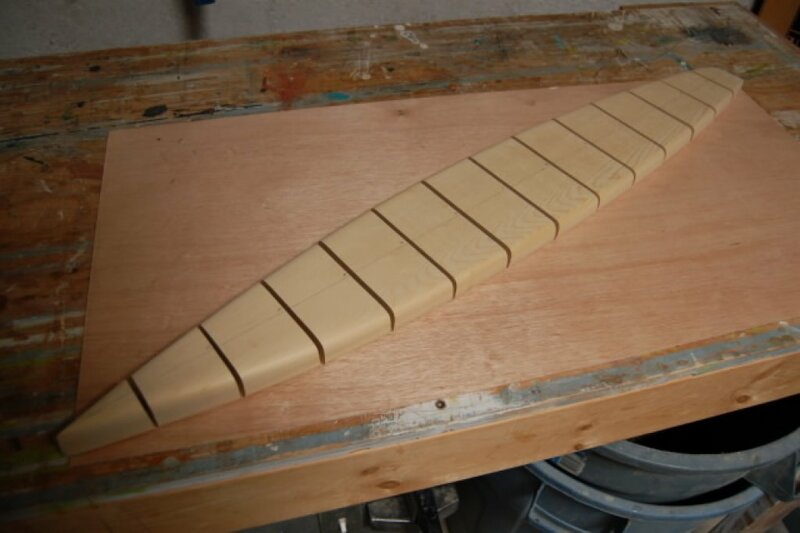 My father in law has been building a strip canoe. Looked amazing. Being a surfer myself I have convincedvhim that we need to build a sup board next. Your design is exactly what I am looking for. I actually plan to race this board in compatition.. I would love to see the plans if they are original I would def keep yours one of a kind. hey kelvin, as I am based in Australia, it’s pretty hard to get something as beautiful as your build, unless you do it yourself. Any plans to sell the plans? We’re actually going to be working with Kelvin on selling the plans through this site at some point over the next few months, but in the meantime I’d suggest getting in touch directly with him to see if you can work something out in the interim. His email address, as noted above, is kelvinator@telus.net .